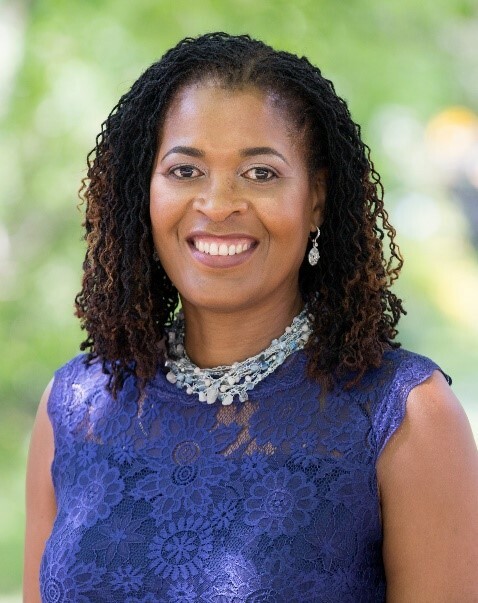 Paulette Senior has devoted her career to empowering women and girls to overcome barriers and reach their full potential. She faced her own set of barriers when she immigrated to Canada from Jamaica as a young girl – an experience that ignited her interest in justice and activism. Paulette began her career on the front lines of social service organizations in some of Toronto’s most economically disadvantaged neighbourhoods. “I realized that the roles could easily have been switched; that it could have been me living in those circumstances.” She saw first-hand the urgent need for social resources and systemic change to transform women’s lives. Through her work and advocacy with shelters, as well as employment and housing programs, she has earned numerous awards and become one of the most respected women leaders in Canada. Paulette joined the Canadian Women’s Foundation in 2016, after 10 years as CEO of YWCA Canada. She is a sought-after speaker and commentator on issues including gender equity, gender-based violence, women’s poverty and the wage gap, girls’ empowerment, and leadership. Her work at the Foundation is guided by the vision of an inclusive, national movement toward equity that will strengthen all Canadians. Working with all levels of government, Paulette has advocated on issues around poverty, housing, violence against women, immigration, and social justice. She has led, managed, and operated shelters, employment programs, and housing programs at organizations such as Yellow Brick House, YWCA Toronto, Macaulay Child Development Centre, Lawrence Heights Community Health Centre, and Central Neighbourhood House. She is a current Board Member and former Chair of the Board at Women’s College Hospital. Paulette graduated from York University with a double honours BA in psychology and urban studies. Over the course of her career, she has won several awards including: the African Canadian Achievement Award, the AfroGlobal Leadership Award, the Black Women Civic Engagement Award, the MicroSkills Margot Franssen Leadership Award, and the Woman of Influence citation.